I am a scientist in the area of Electrical Engineering, having worked in research and Advanced Development for my entire career. I have worked for companies such as General Electric and Honeywell, and startup companies in Silicon Valley, California. I have ten patents in my areas of engineering. I am an airplane pilot, with an instrument rating. I have an Amateur Radio license. While private flying and Amateur Radio have been my most pleasing hobbies, I do have others. I have grown and hybridized roses for many years and find that to be quite pleasant. And, of course, I enjoy the restoration of antique radios. My first job was in a radio shop when I was just seventeen years old and I worked at this job about ten years, both full and part time as I went to high school and college. I was also in the U.S. Army as a radio repairman in the Signal Corp. 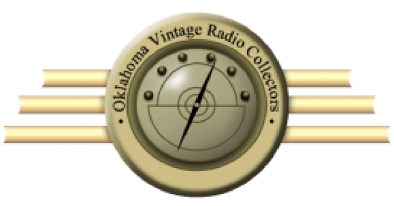 I started the antique radio hobby after I retired. I have an electronics laboratory where I conduct electronic experiments and work on radios.